Published On Friday, December 17, 2010 By John. Under: News. 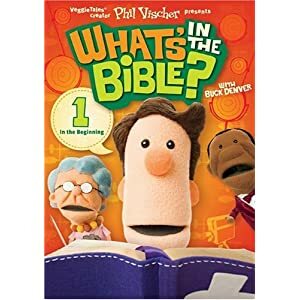 Phil Vischer, the creator of Veggietales, has put together a series of videos called Clive & Ian’s 12 Questions of Christmas. I’ve included those videos here for you to see. 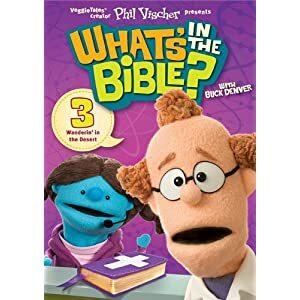 I’m sure you will find them just as informative and entertaining for adults as they are for children – which has always been Phil Vischer’s genius. 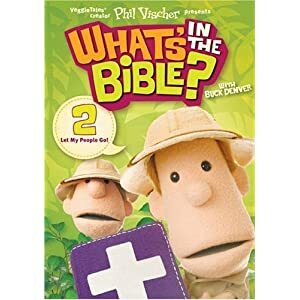 These videos promotes the excellent children’s DVD collection called What’s in the Bible? 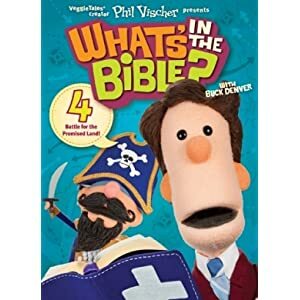 You can find out more at their site www.whatsinthebible.com. 1. Why is it called Christmas? 2. Was Jesus really born on Christmas? 3. How long ago was Jesus born? 4. What does Santa Claus have to do with Jesus’ birthday? 5. How did St. Nicholas become Santa Claus? 6. Why does Santa wear a red furry hat? 7. Why does Santa ring a bell and collect money sometimes? 9. What do Christmas trees have to do with Jesus? 10. Where did the 12 Days of Christmas come from? 11. Who is Immanuel? What does he have to do with Christmas? 12. What is Clive getting Ian for Christmas?